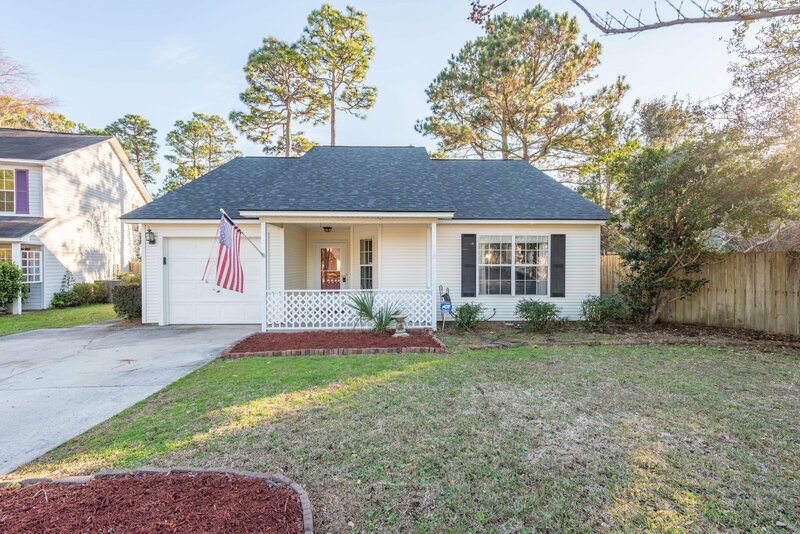 This cottage home is perfect of the buyer looking to be close to everything! 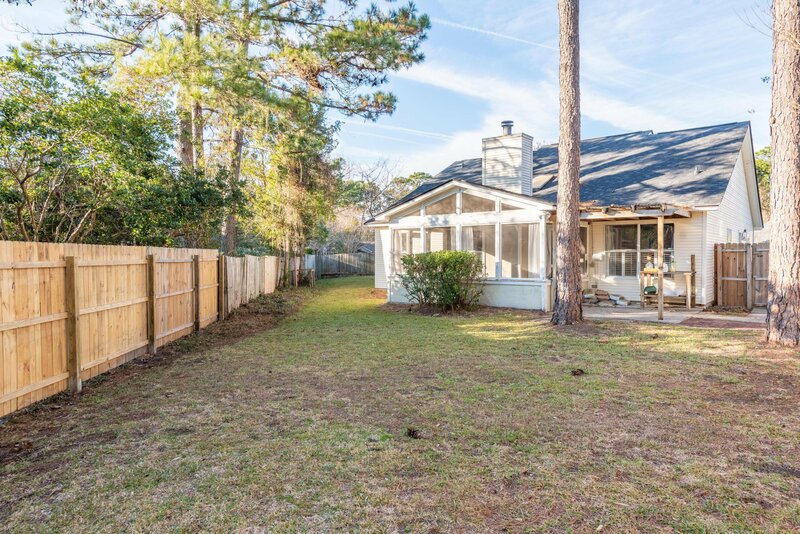 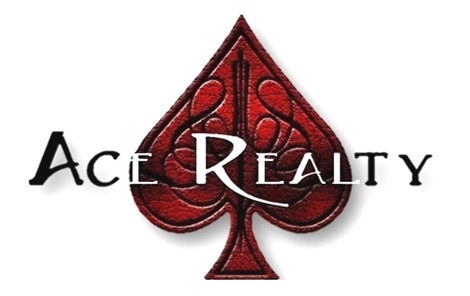 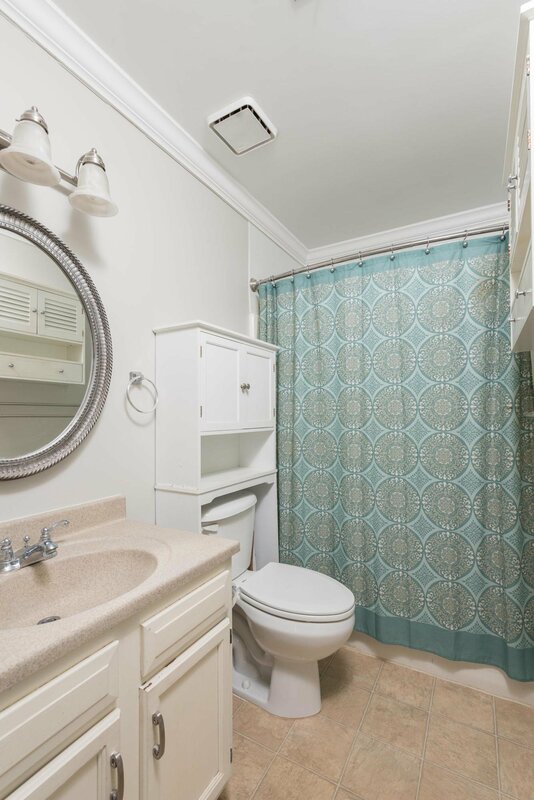 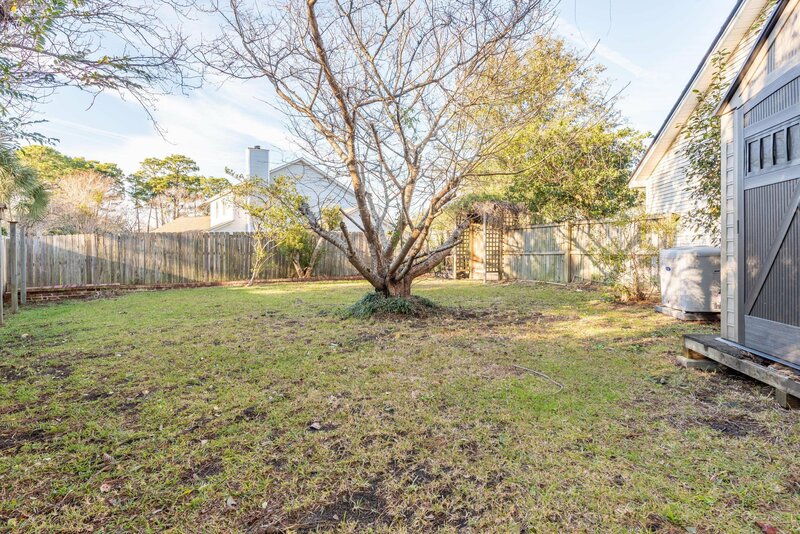 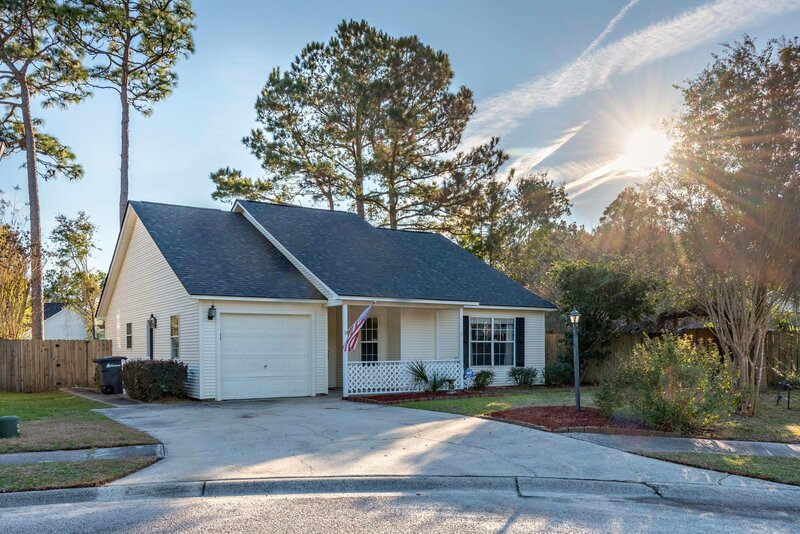 Less than 3 miles from Isle of Palms, walking distance to Mount Pleasant Town Center, and only 5 miles from the Ravenel Bridge. 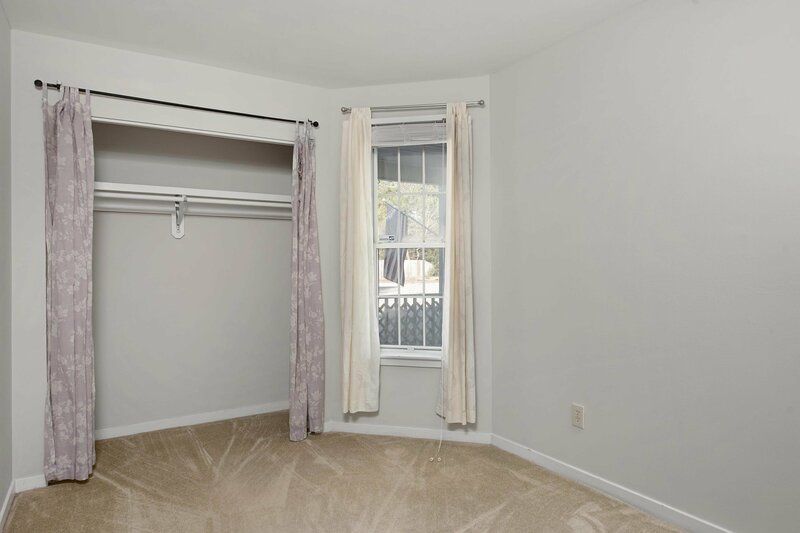 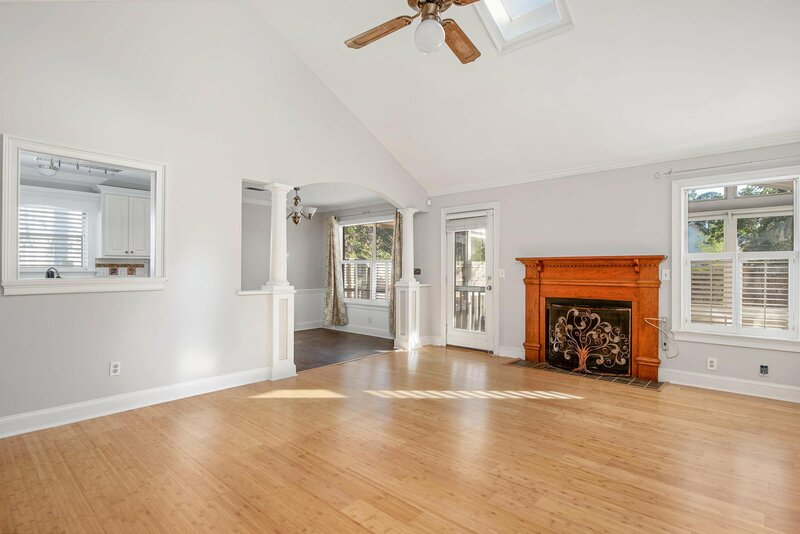 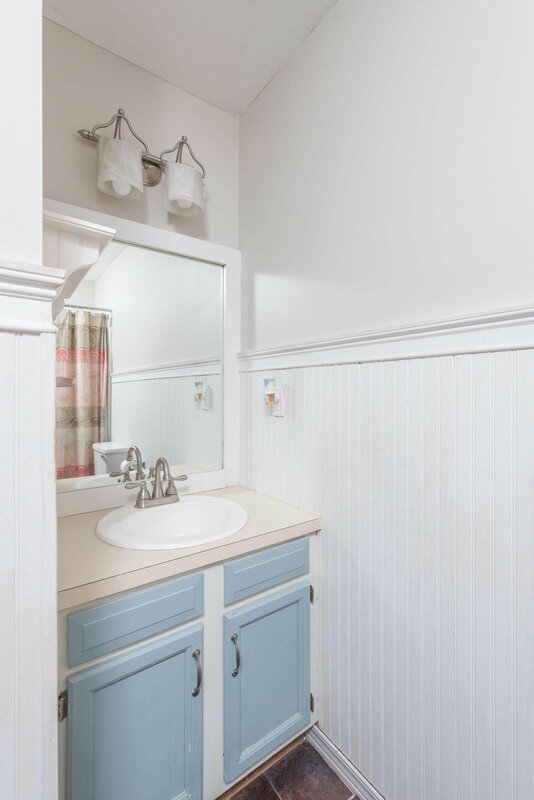 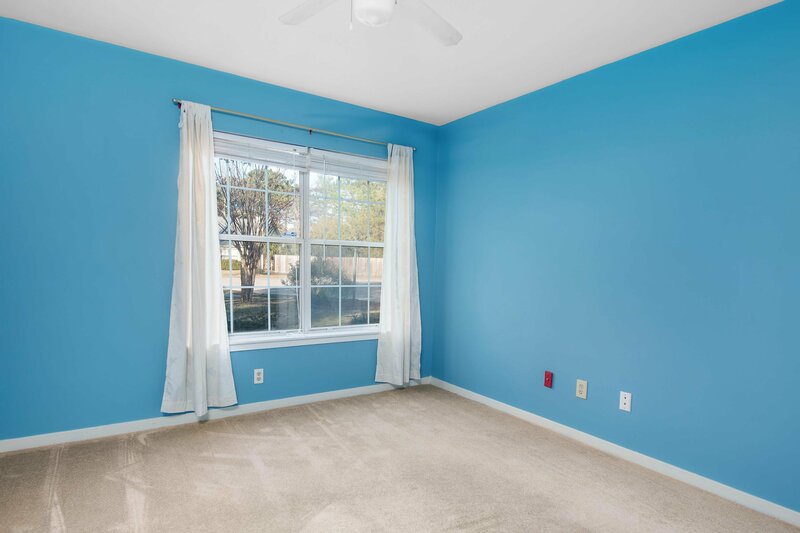 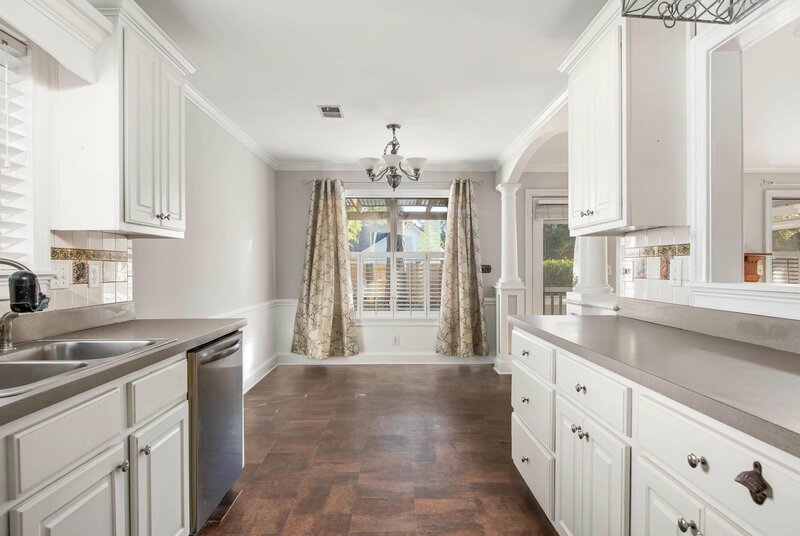 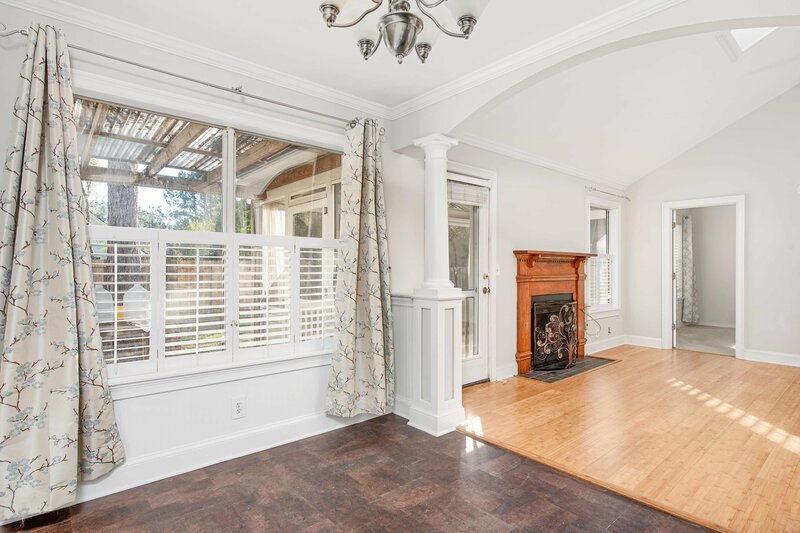 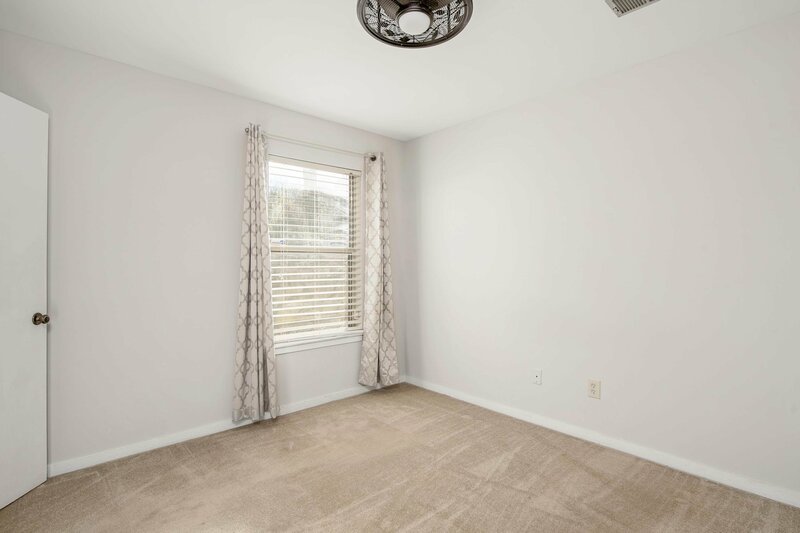 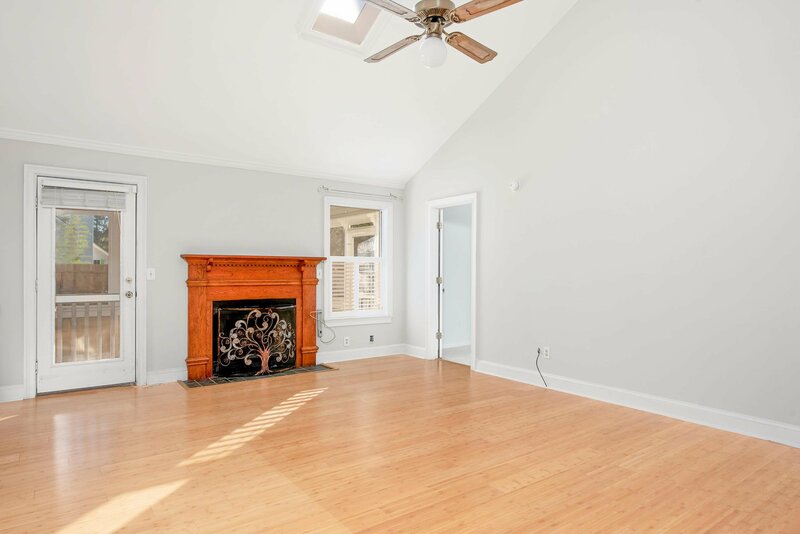 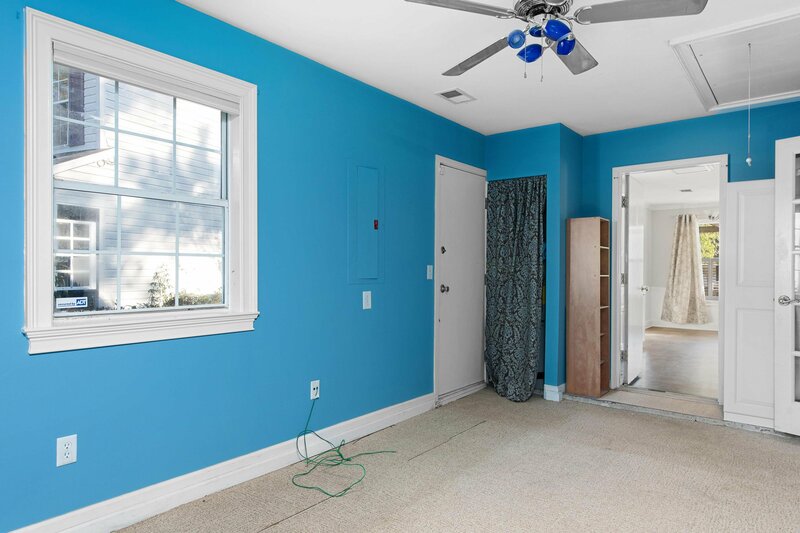 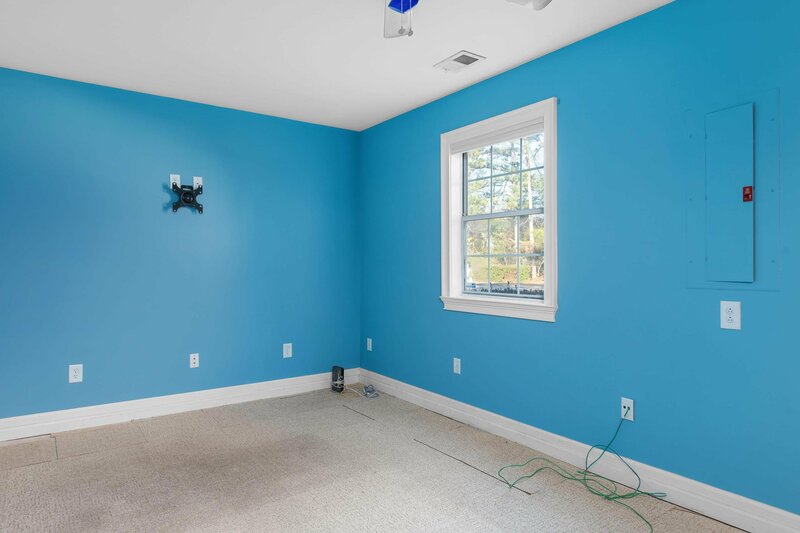 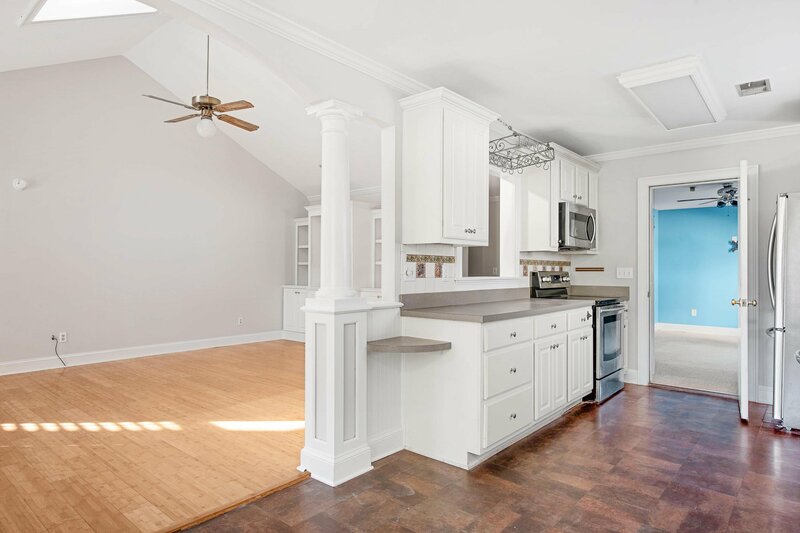 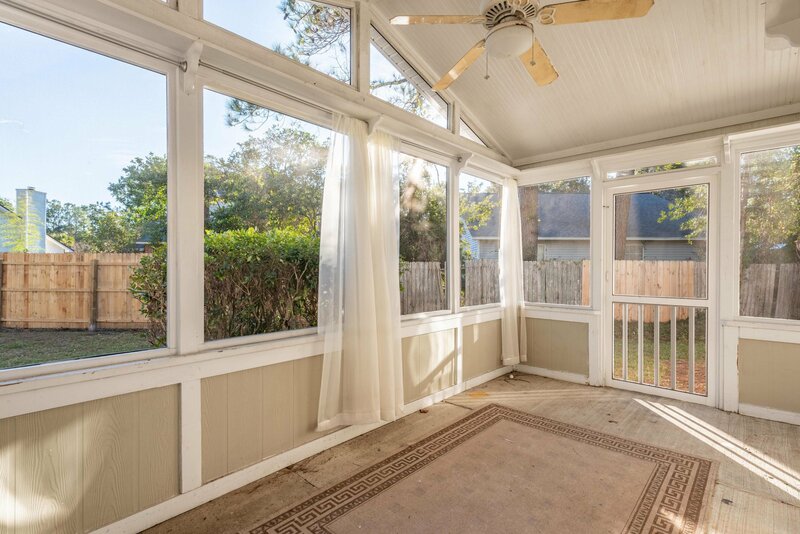 Buyers will love the vaulted ceiling and fireplace within the main living space with the freshly painted walls, recently scraped ceilings, and overhead skylight to provide more natural light. 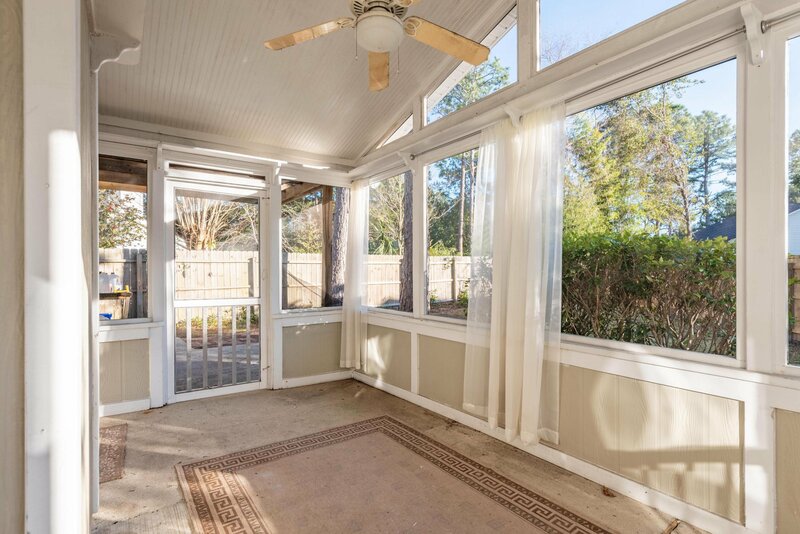 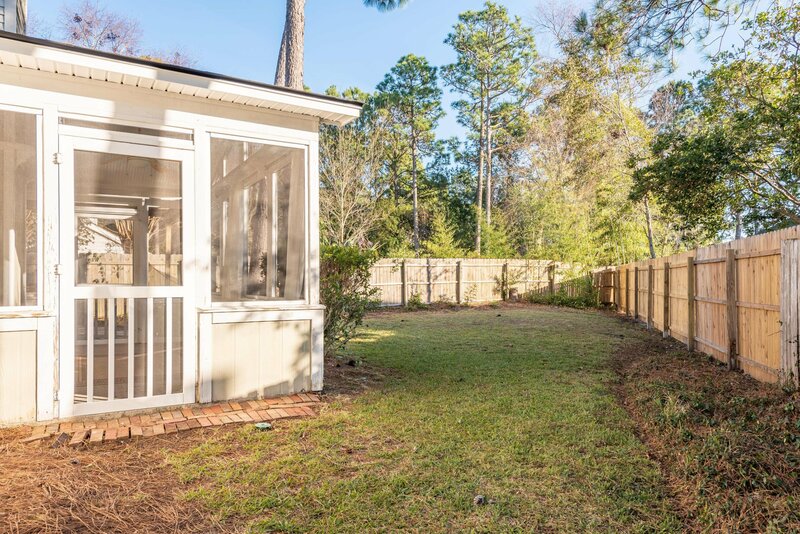 Outside relax on the screen porch overlooking the spacious fenced yard. 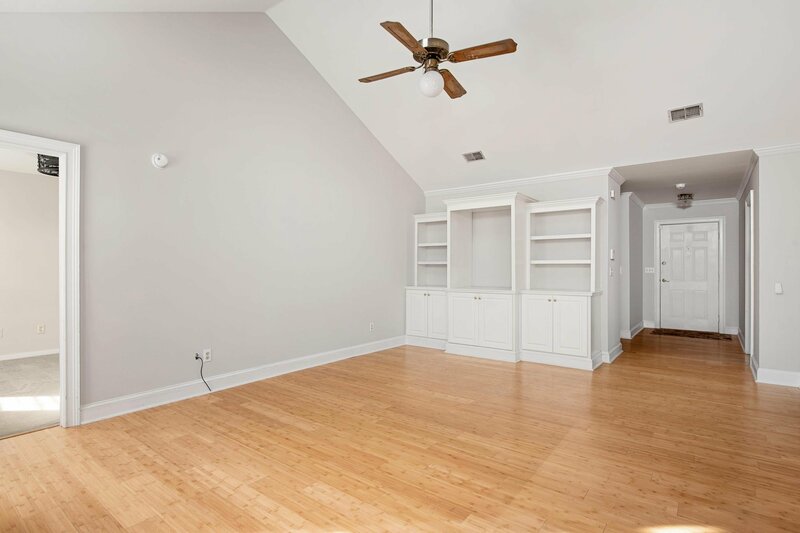 This home has plenty of living space inside and out for all different families.